TD politburo member Revuri Prakash Reddy said the party was keen on contesting all the seats in Warangal. Warangal: Following its vain attempt at the Assembly elections with the help of the Mahakutami and staying away from the LS polls in favour of the Congress, the TD is preparing itself to compete in the local body elections to be held soon. The party held a brainstorming session on Monday, in which the its strategy for the ensuing elections was discussed. The local leaders concluded that it was a dire necessity to field candidates to ensure that party workers do not lose moral support. Mr Prakash Reddy said the party intended to take part in the elections and said they had initiated steps to strengthen the organisation once again in the rural areas. “The TD had achieved a lot of development while in power. Even today the development works taken up by the TD can be seen in the villages. The TRS has been projecting TDP as ‘Andhra Party’ and hoodwinking people with fake promises,” Mr Prakash Reddy said. He said Chief Minister KCR cannot eliminate the TD from Telangana. 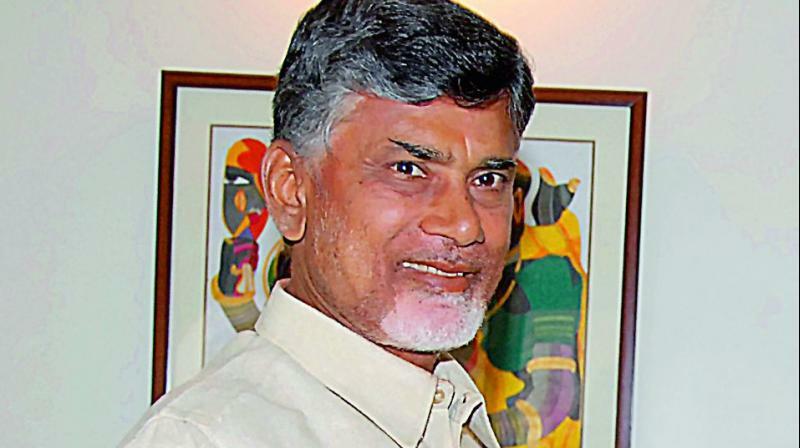 “The Telugu Desam is a cadre-based party and still commands huge patronage in rural parts of the state,” he stated.